A ketogenic diet is a diet that is high in fat, includes a moderate amount of protein, has a small amount of complex carbs (mostly from vegetables) and eliminates all simple carbs like sugar, grains, pasta, etc. 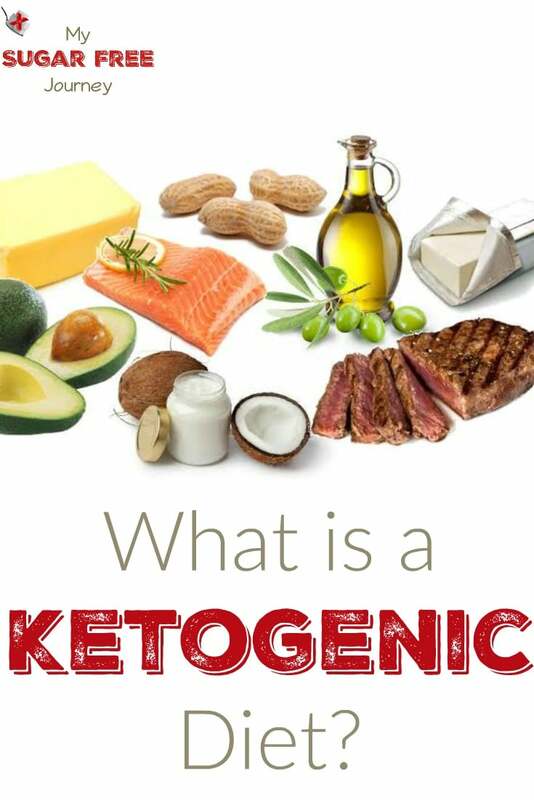 It is sometimes called a LCHF (Low Carb, High Fat) diet or an Adkins diet although there are some minor differences between Adkins and a Ketogenic diet. 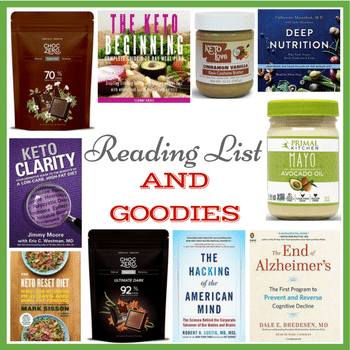 Why Eat a Ketogenic Diet? 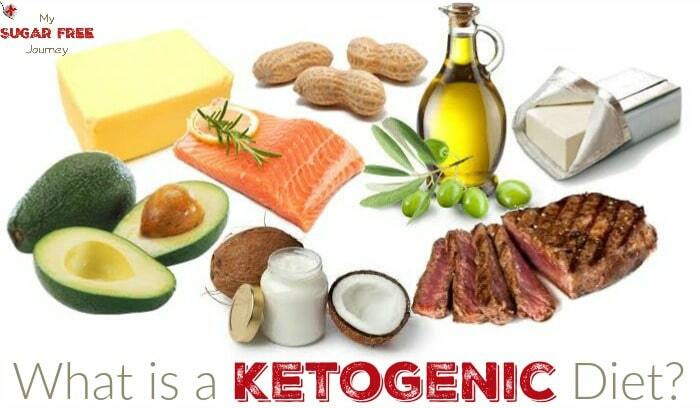 A Ketogenic diet is especially powerful for weight loss because insulin is your body’s fat storage hormone. If your insulin levels are high you are generally gaining weight and if your insulin levels are low, you are generally losing weight. Since insulin is triggered primarily by the glucose formed when eating carbs, a carb restricted, ketogenic diet will reduce your body’s insulin secretion. Once insulin levels are low, your body is able to more efficiently pull fat out of the long term storage of your fat cells and use that for fuel instead of the glucose it no longer has a steady supply of from your diet. I have eaten a ketogenic diet for almost 2 years now and have lost over 160 lbs so far so I can attest to its power for losing weight and restoring my health. 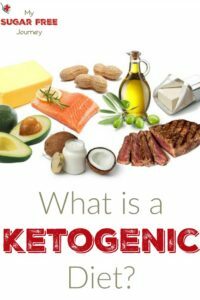 You can also find other benefits of a Ketogenic diet beyond weightloss here. 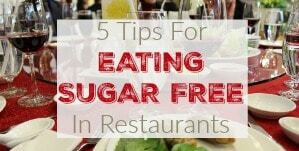 Stay away from simple carbs like bread, pasta, potatoes, and anything with sugar. Your carbs should come mostly from leafy green vegetables or high fiber veggies like broccoli, green beans, etc. You can find Dr Westman’s complete list here. 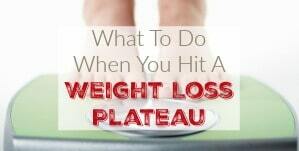 This diet can also include nuts, olives, most full fat dairy products, pork rinds, pickles and more. (Again, see a complete list here) You should also increase your salt intake, especially in the first few weeks. The only way to know for absolutely certain is to test your ketone level with something like a Ketonix analyzer or there are cheaper options like this breath analyzer. 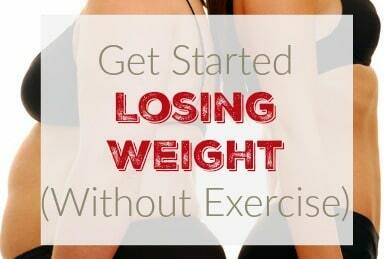 However, there are other signs you look for like a change in the way your breath smells, (it will smell a little sweeter) increased endurance when exercising, and most important, weight loss. I have a few resources that will make your life easier. 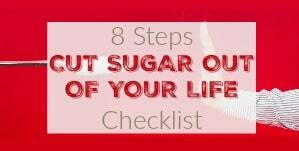 First, there is a handy checklist you can download to walk you through what you need to do to get your home ready for this dietary change. 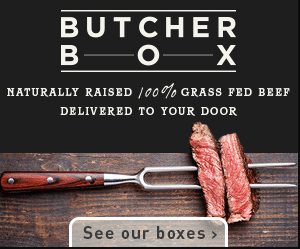 Then we have a list of great recipes you can try here. You can also get a 28 day meal plan when you sign up for my daily email here. I also have a FaceBook room for fans of this site that will give you support and answer any questions you might have. Please don’t hesitate to reach out to me if you have any questions and feel free to follow me in Instagram to keep up with what we are doing. Thanks! PREVIOUS POST Previous post: 10/19 Weightloss Wednesday: I Got to Talk to Jimmy Moore! 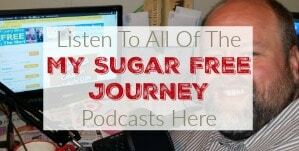 NEXT POST Next post: The My Sugar Free Journey Podcast – Episode 13: Jimmy Moore and The Power of Fasting!